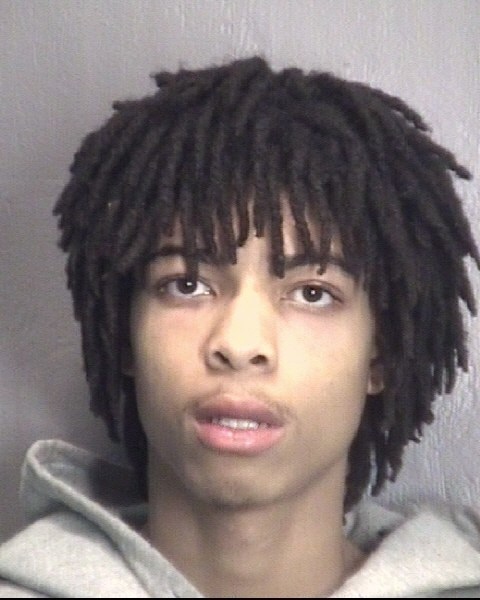 The New Hanover County Sheriff’s Office has arrested two men for the attempted armed robbery at a home located off Indian Trail Dr. last night. Shortly before midnight three men attempted to force their way into the home of Joshua Travis Gainey located at 4810 Indian Trail. One of the men brandished a firearm as the victim closed the door to the home and the suspects fled in a vehicle. Shortly after the call was initiated Deputies stopped a vehicle matching the description from the incident. 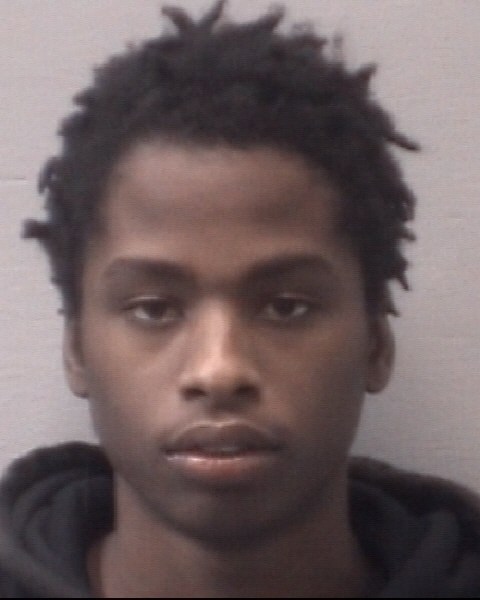 After investigating all involved, Deputies arrested D’Marcus Tyree Malik McMillian and Taquan Marquese Barrett for attempted armed robbery. The investigation is ongoing and additional information will be released as it becomes available.